I love to throw on one piece and run out the door. 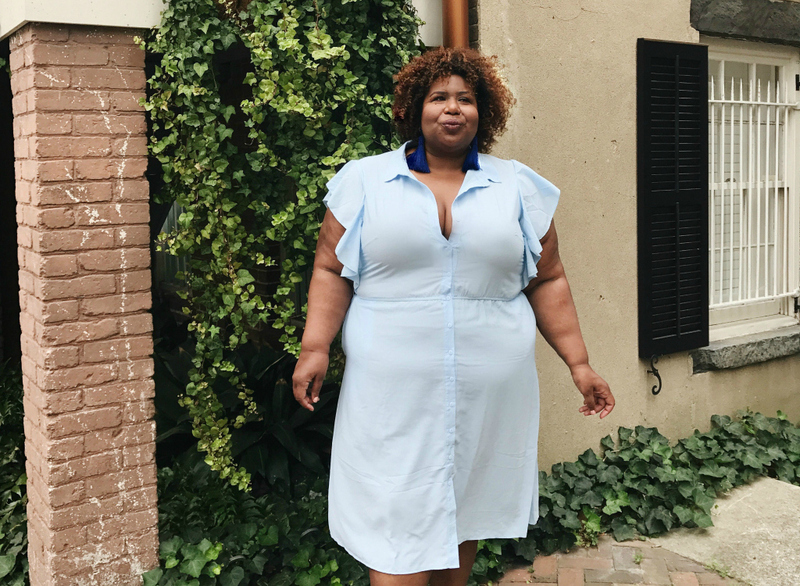 Check out a few more shirt dress options that I love below! Bonus - this soft jersey body con version is pretty cute as well!